My hand painted slate signs make great Mother’s Day, Father’s Day, Birthday, Wedding, House Warming and all occasion gifts! Example of what’s on sale! $100 with free local shipping 25 miles of Concord NH, Plus FREE custom wording on the top of your choice! FB customers only! See more on Facebook! 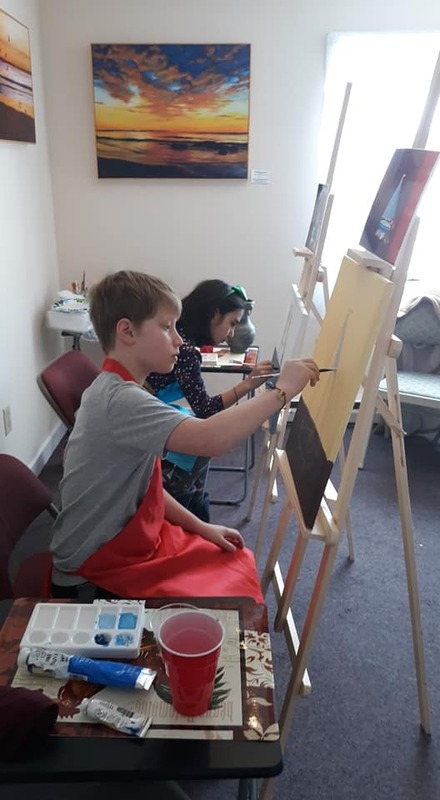 Sign up for Kid’s Fine Art Classes! 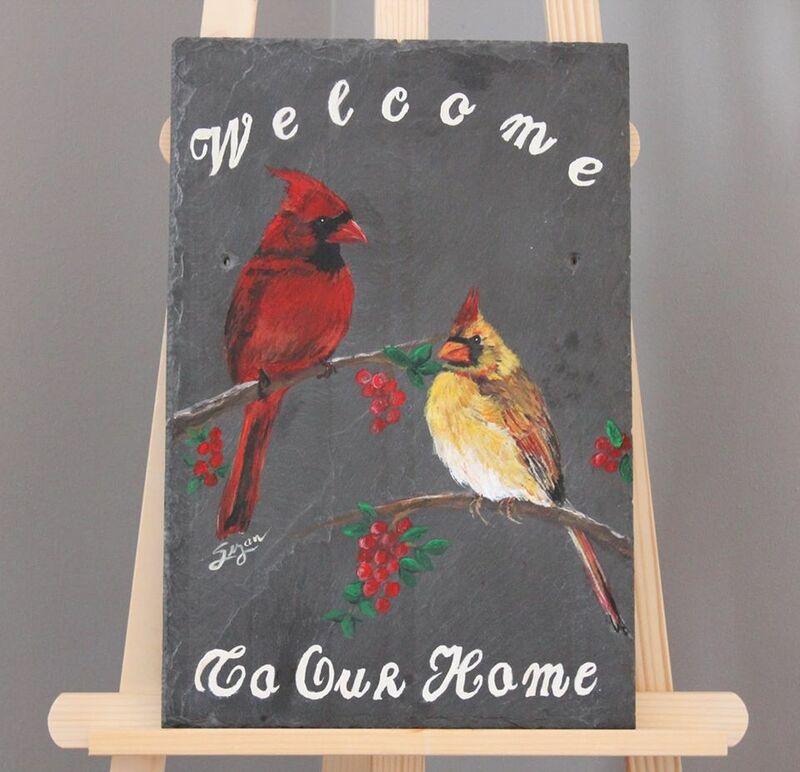 Welcome Slate Signs make great Gifts!